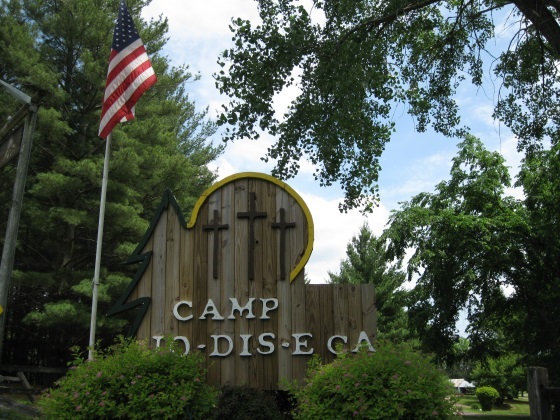 In accordance with Lutheran doctrine and practice, Camp Io-Dis-E-Ca exists to promote and provide Christ-centered education, recreation and inspiration for individuals and groups of all ages within Iowa District East. 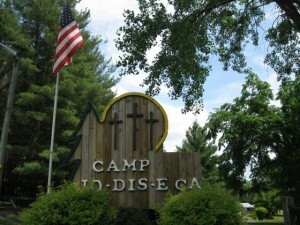 Would you like to know more about Camp Io-Dis-E-Ca? Camp Director Daniel Sanchez is available to speak to congregations and groups about Camp Io-Dis-E-Ca’s mission, facilities, and programs. Call 319-848-4187 to schedule a speaker!